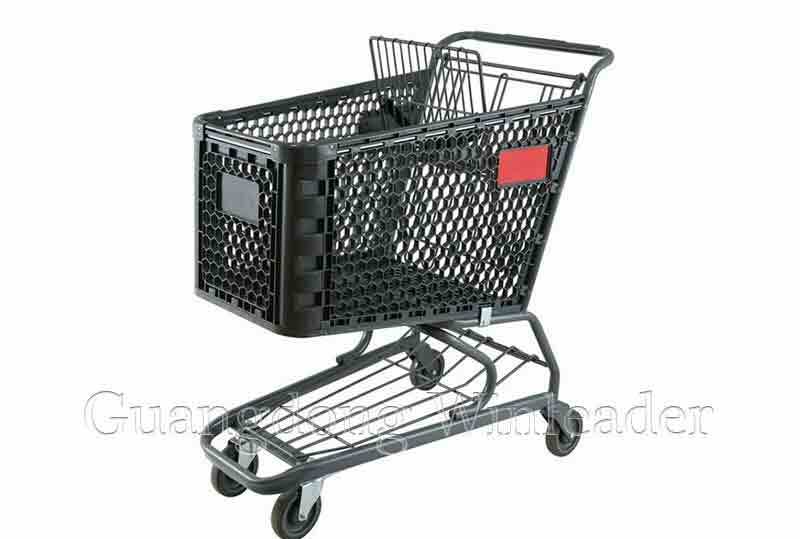 Is it really safe to turn shopping carts into children's cars? 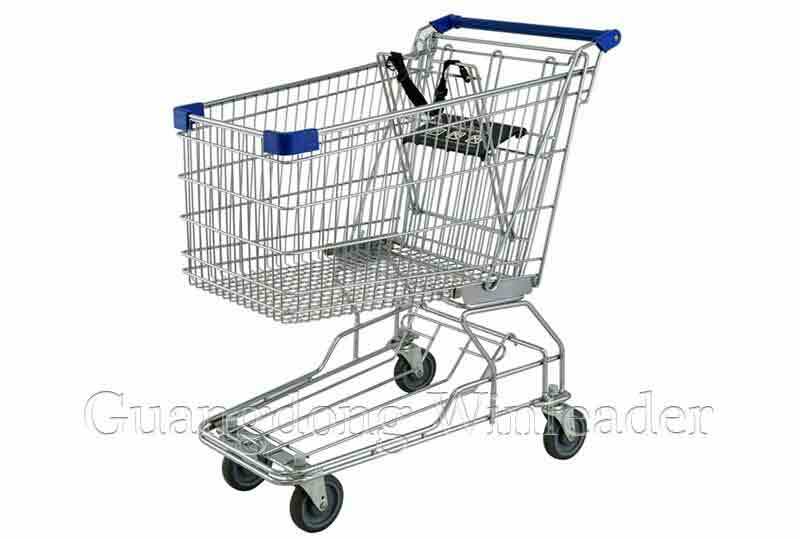 Many people in the supermarket shopping, can encounter such a situation, some with children but for the convenience of parents, not only the shopping cart as a basket, but also often put their children in. 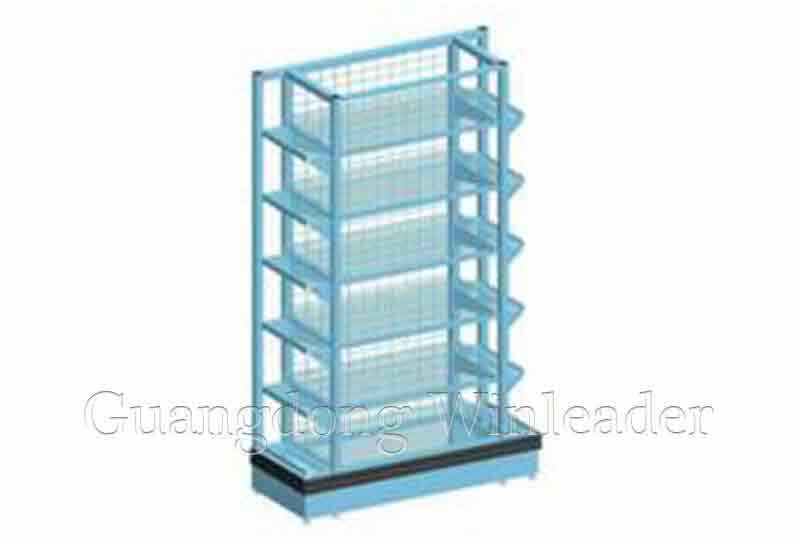 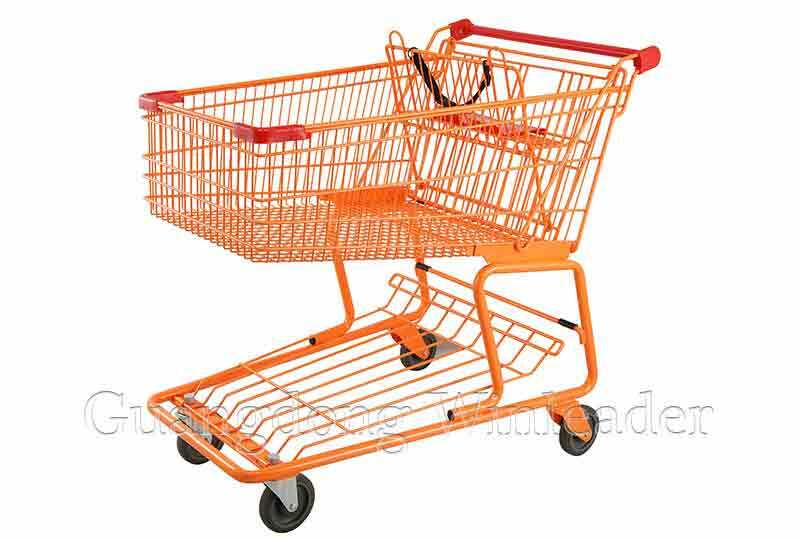 Some children will sit on the obedient, but some children are very naughty, will be in the shopping cart supplied from Supermarket Trolley Manufacturer, when you see the things you like, but also reached to take. 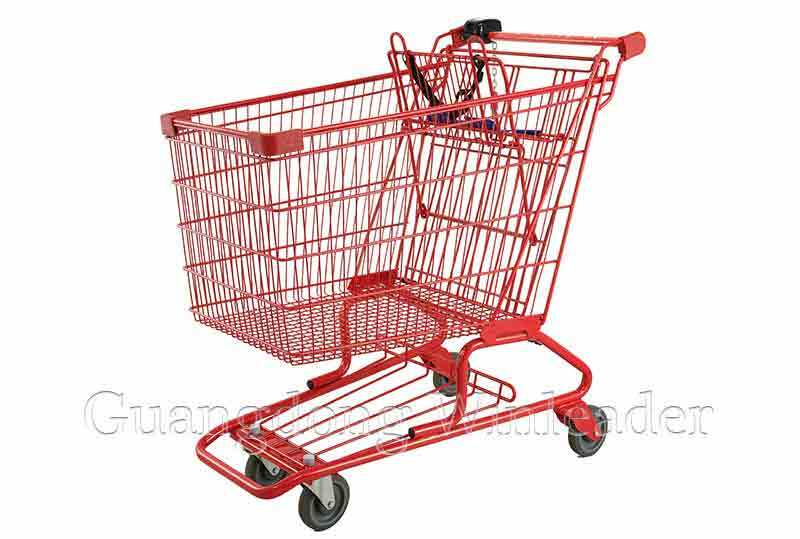 This behavior can not help but let a person worry, let the children in the shopping cart so disorderly move, parents really need to leave a few more heart. 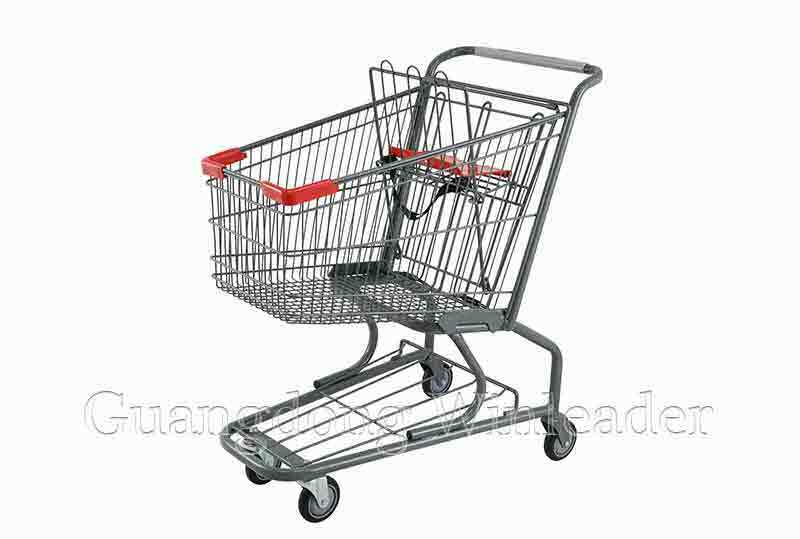 Recently, the reporter visited a few large supermarkets, found that for the shopping cart when the child stroller, such a situation is actually very common. 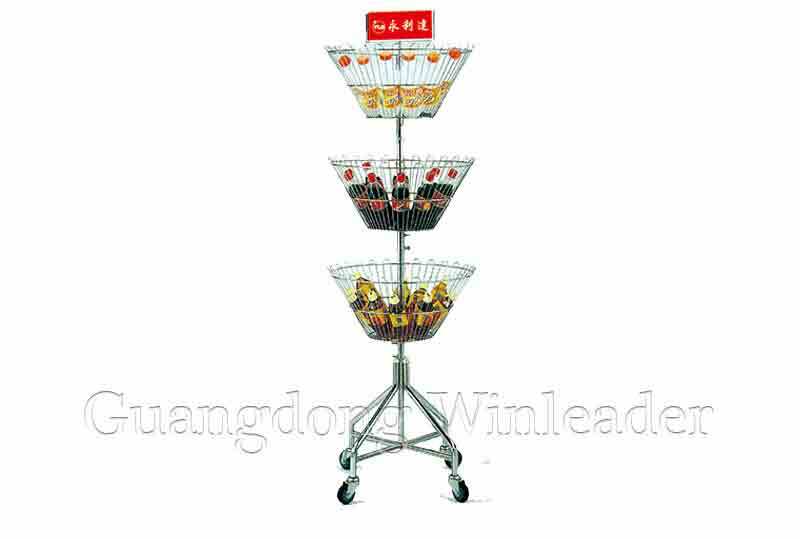 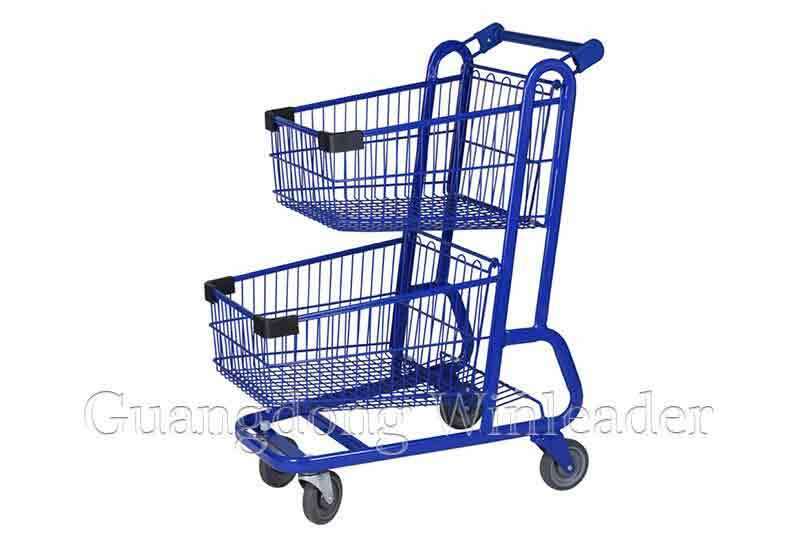 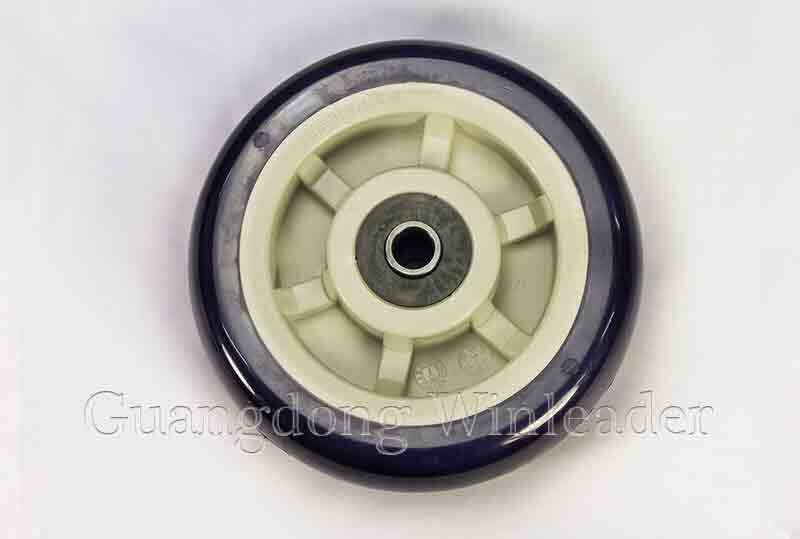 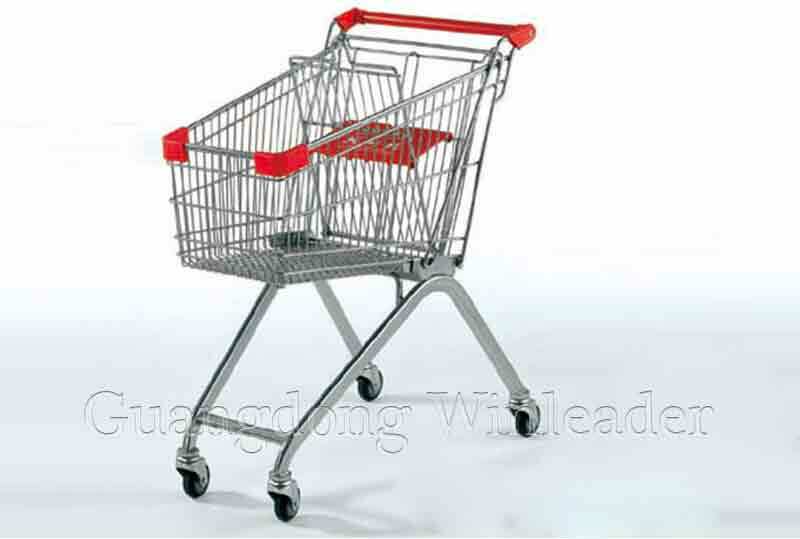 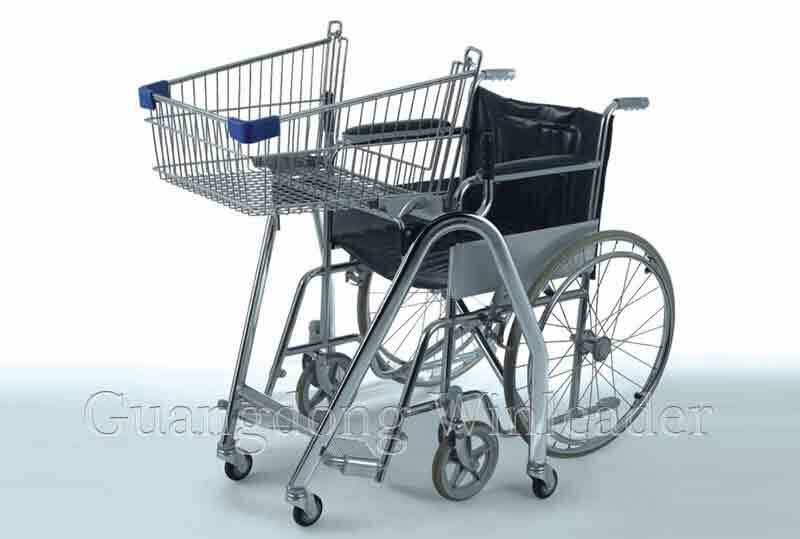 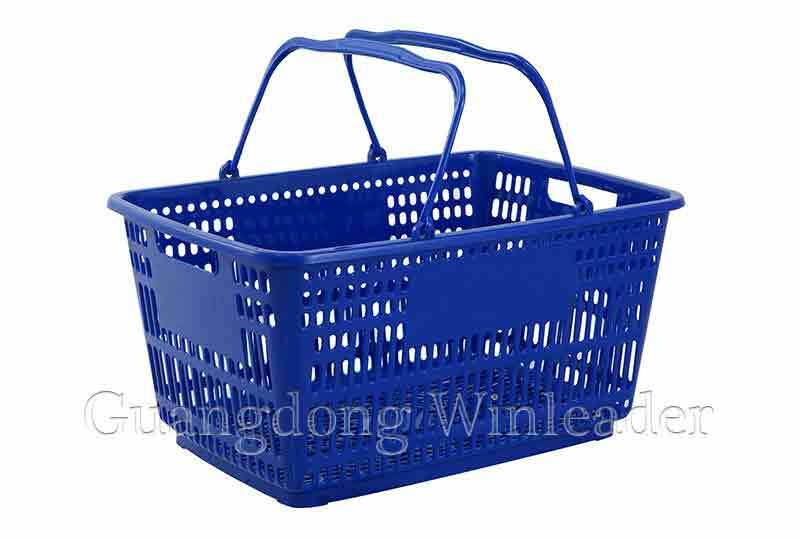 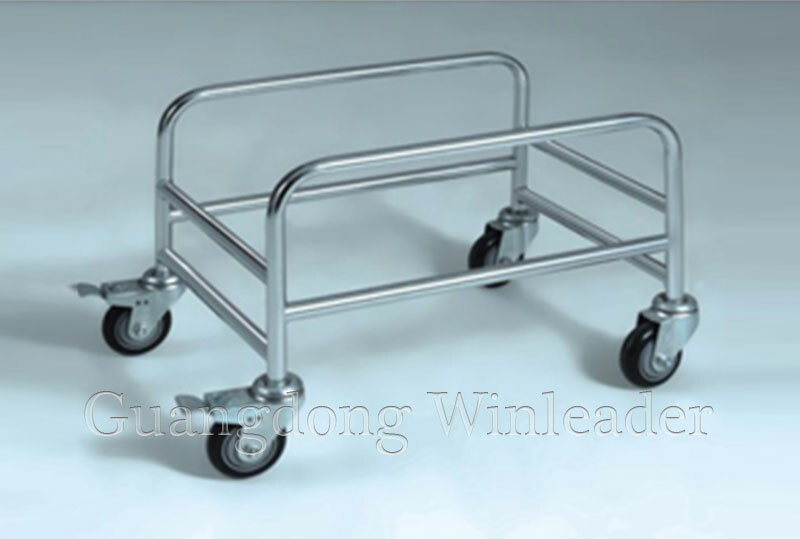 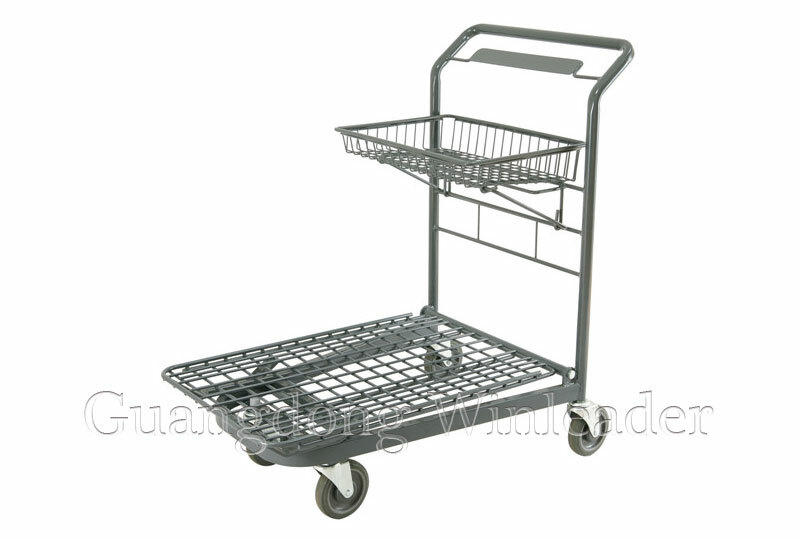 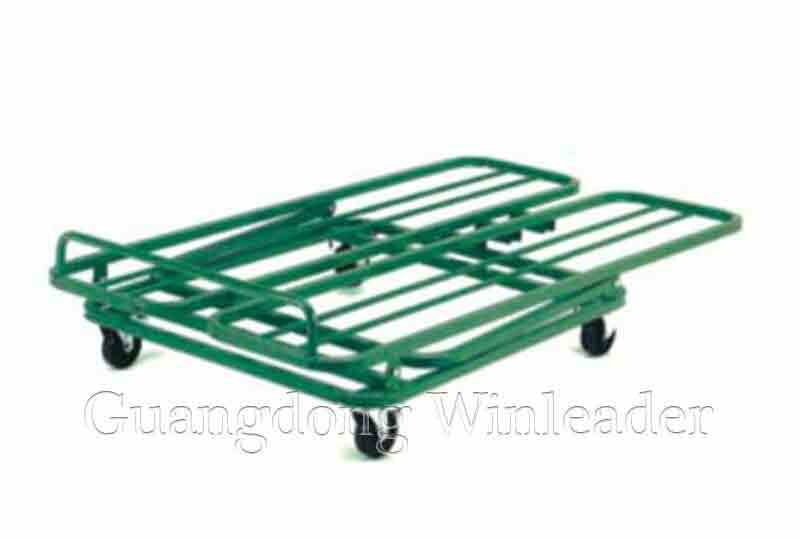 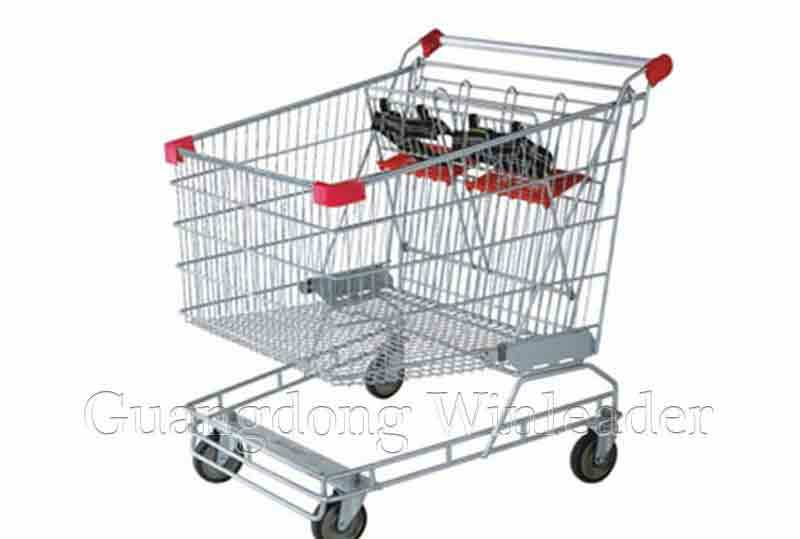 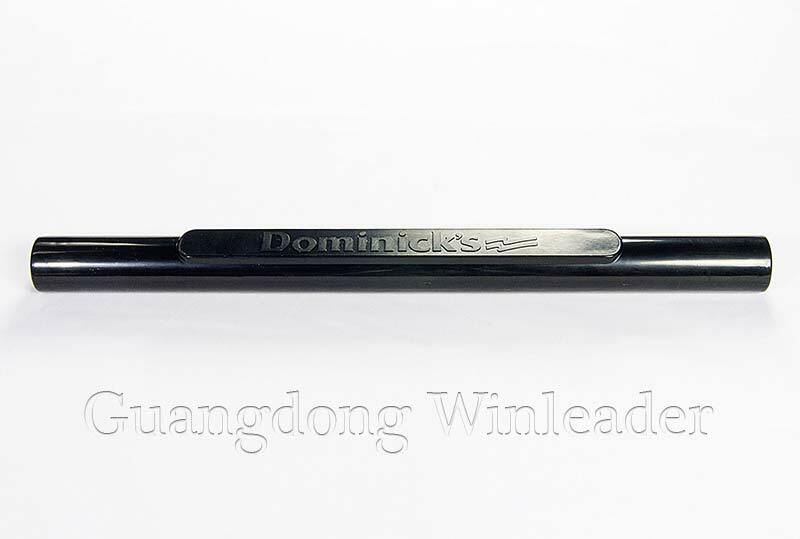 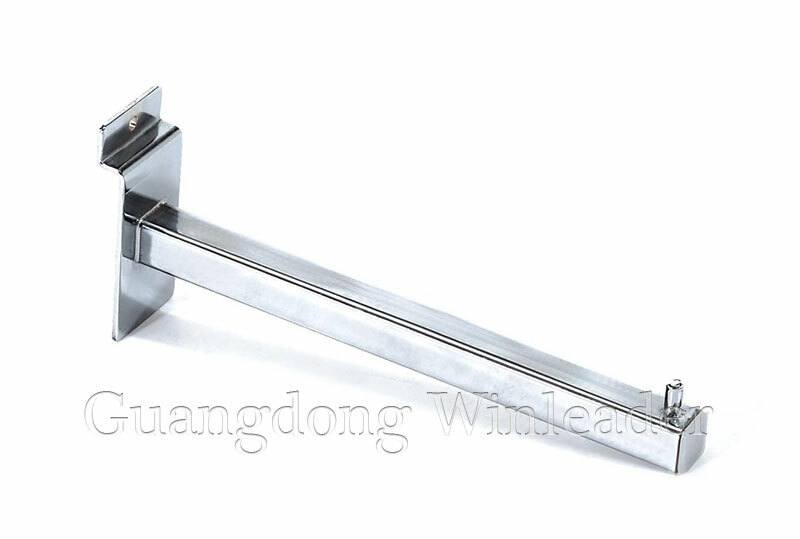 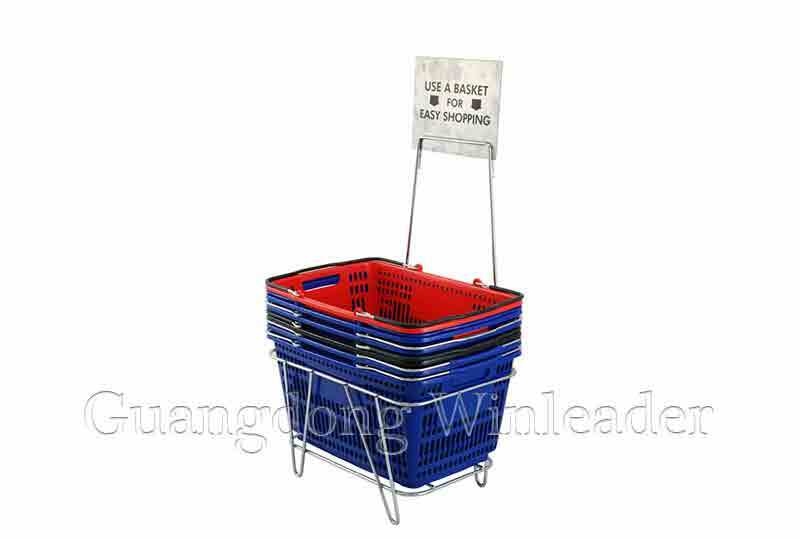 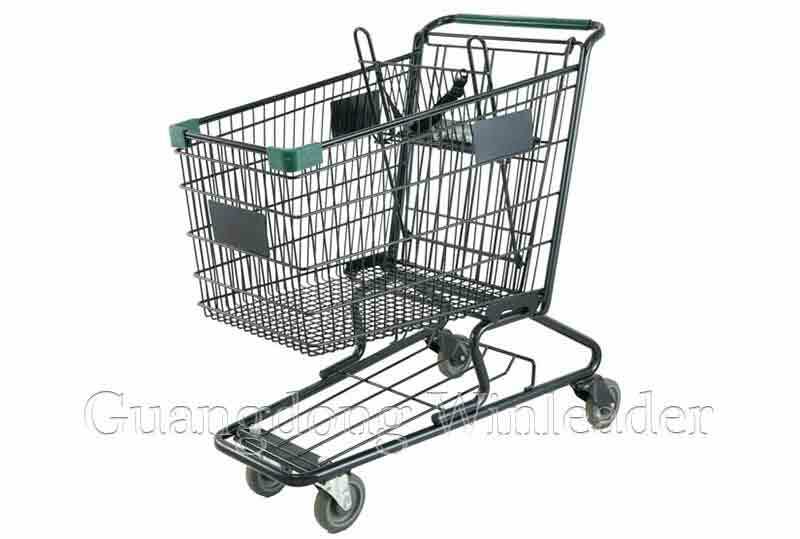 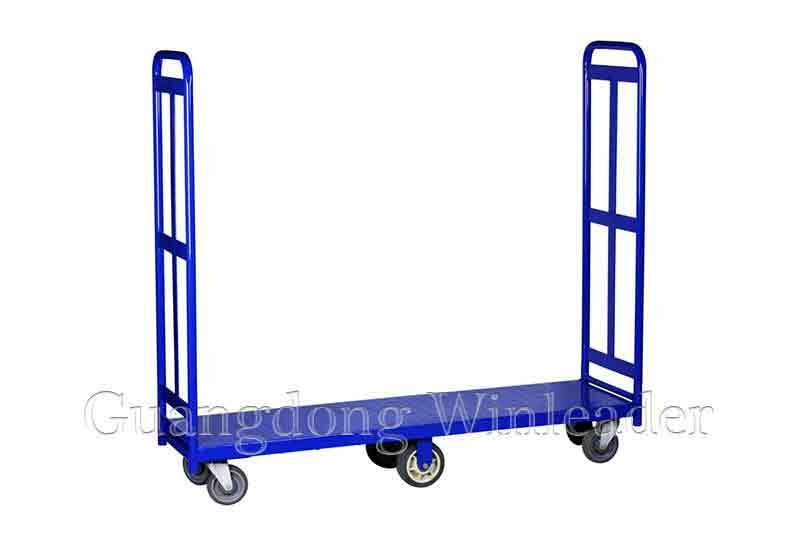 In fact, there is a special set up at the end of the shopping cart foldable board, as long as children sit on the baffle board, fasten the safety belt, can prevent from falling from the shopping car, but there are many parents do not according to the requirements to use, put the child in the shopping cart, let the child move. 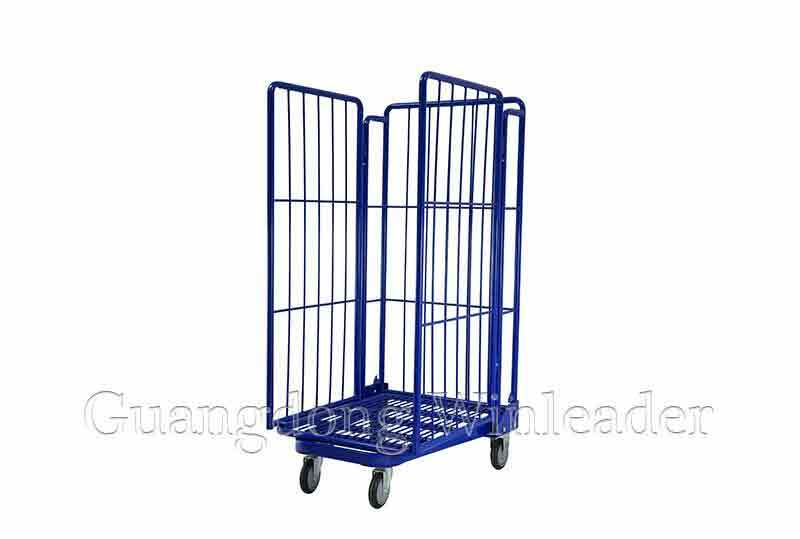 Some parents even look around, do not look after the children, interviewed a lot of parents, they all said nothing, we do so. 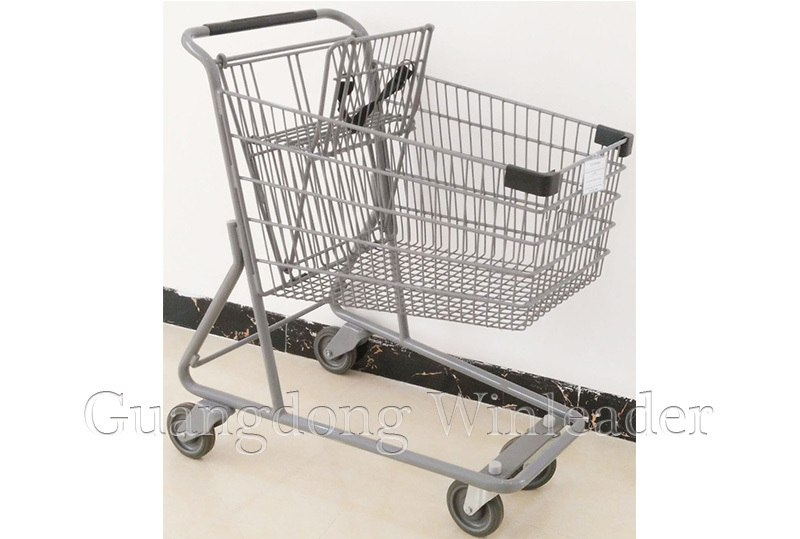 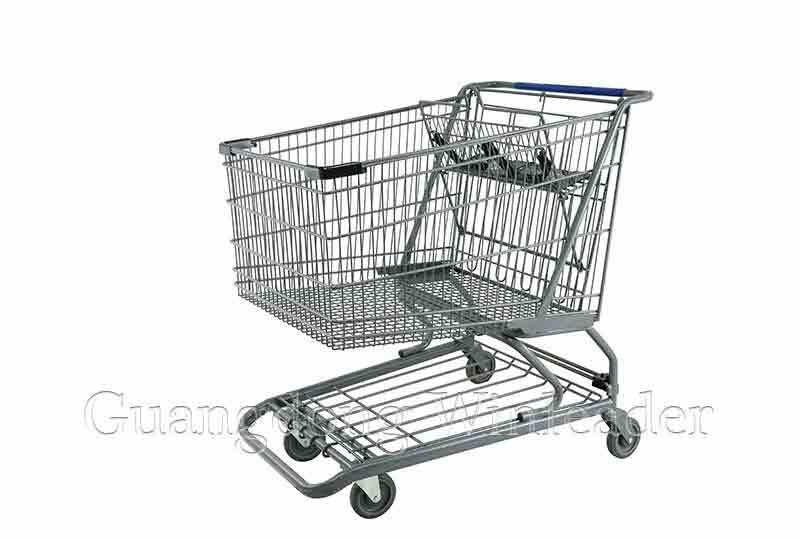 In fact, this is very irresponsible behavior, the Metal Shopping Cart is very easy to lose balance, resulting in the overturned. 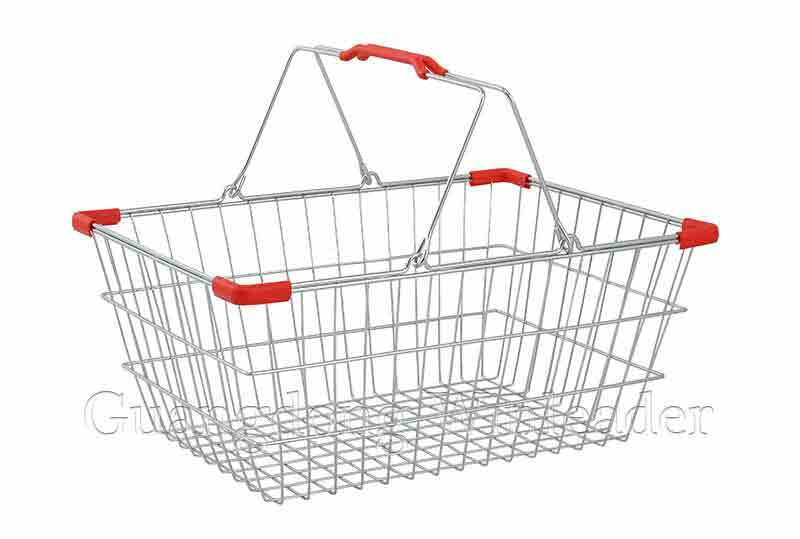 So the parents must use the shopping cart correctly, carefully looks after the child, in order to avoid the accident, causes the unnecessary harm, each parents must pay attention, this is definitely not a trivial matter.